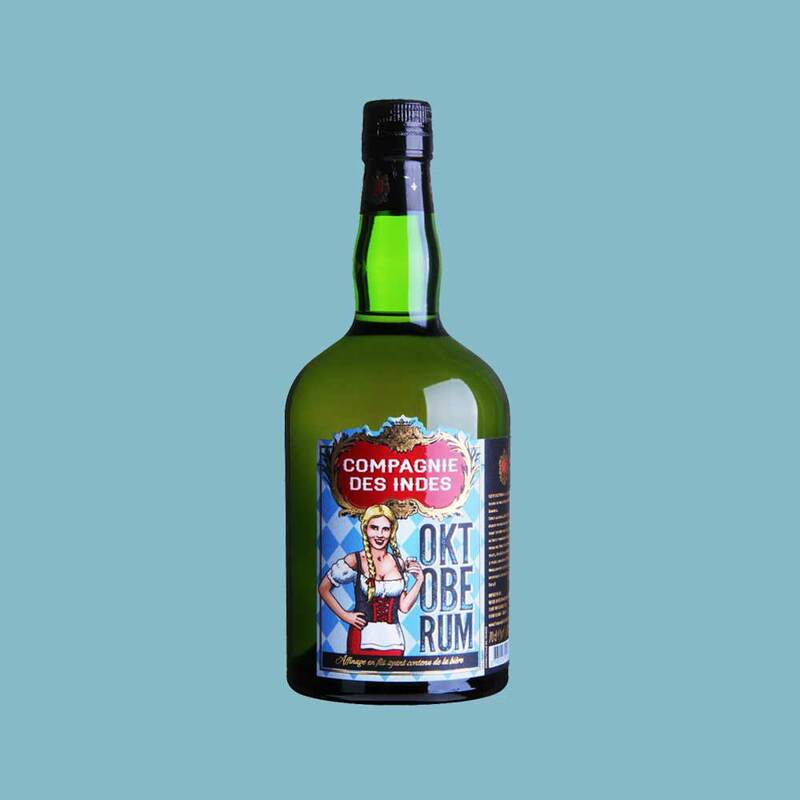 Do you like rum? If so, we invite you to discover fantastic rums of amazingly different styles from various countries from all over the world. 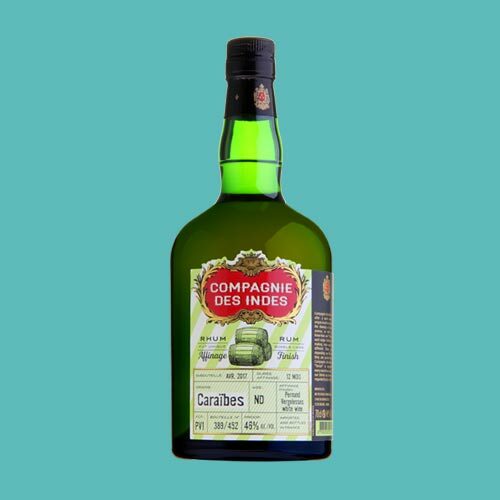 Enjoy our wonderfully fruity rums like CARAIBES or LATINO that thrill at any opportunity and any occasion. Discover the powerful, rich taste of a traditional rum nation Jamaica when it comes to our JAMAICA Navy Strength. 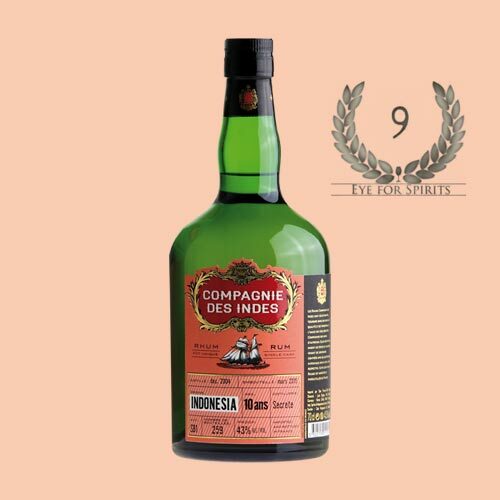 Continue your journey exploring various exclusive single casks from illustrious countries like Indonesia, Fiji or Guadeloupe. 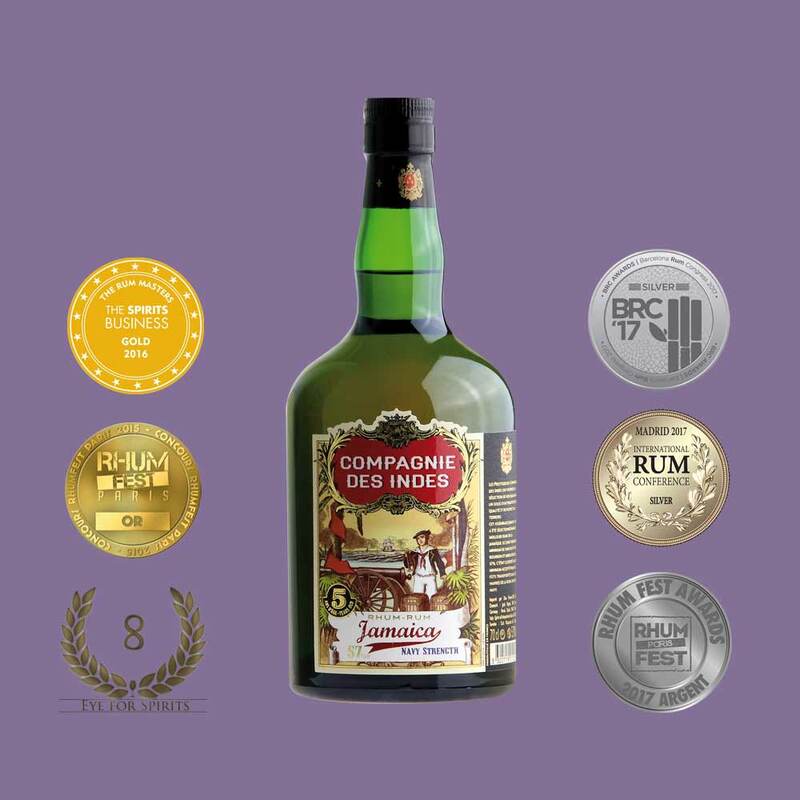 Incomparable taste experiences are guaranteed! 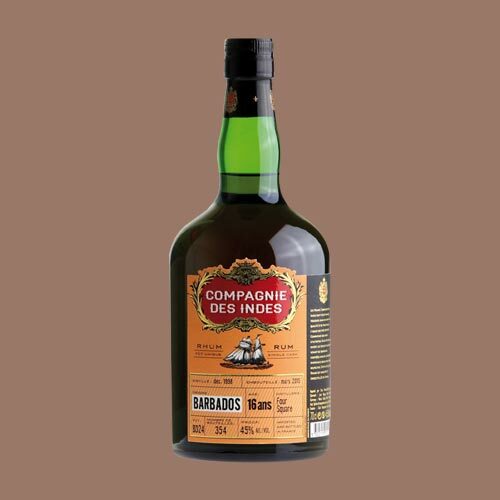 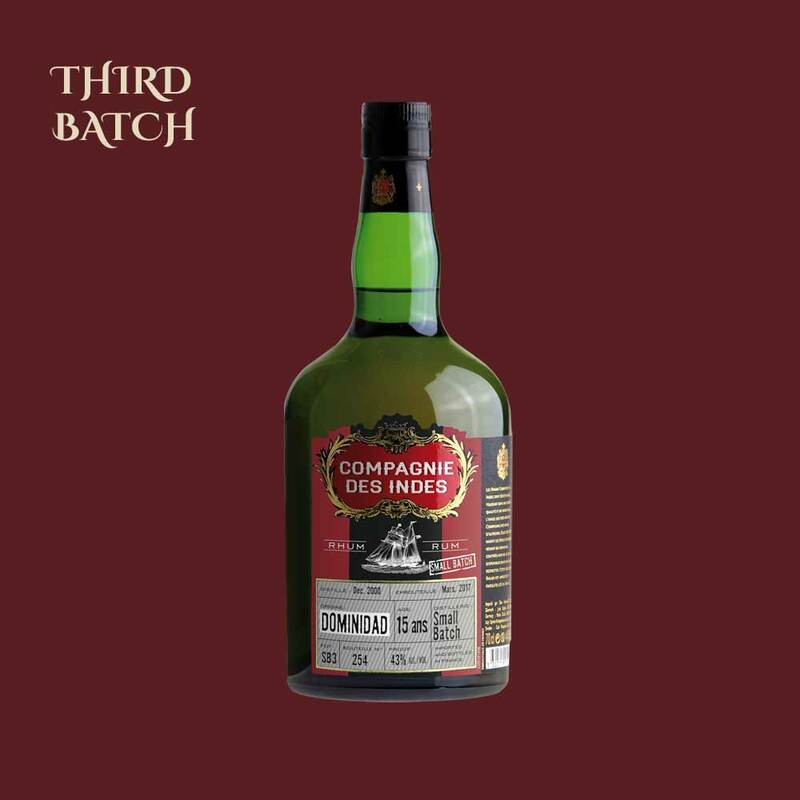 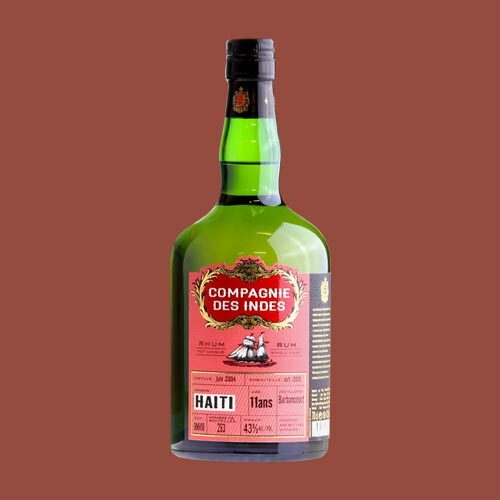 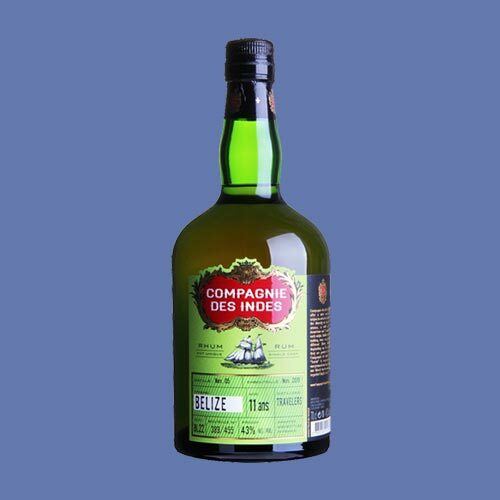 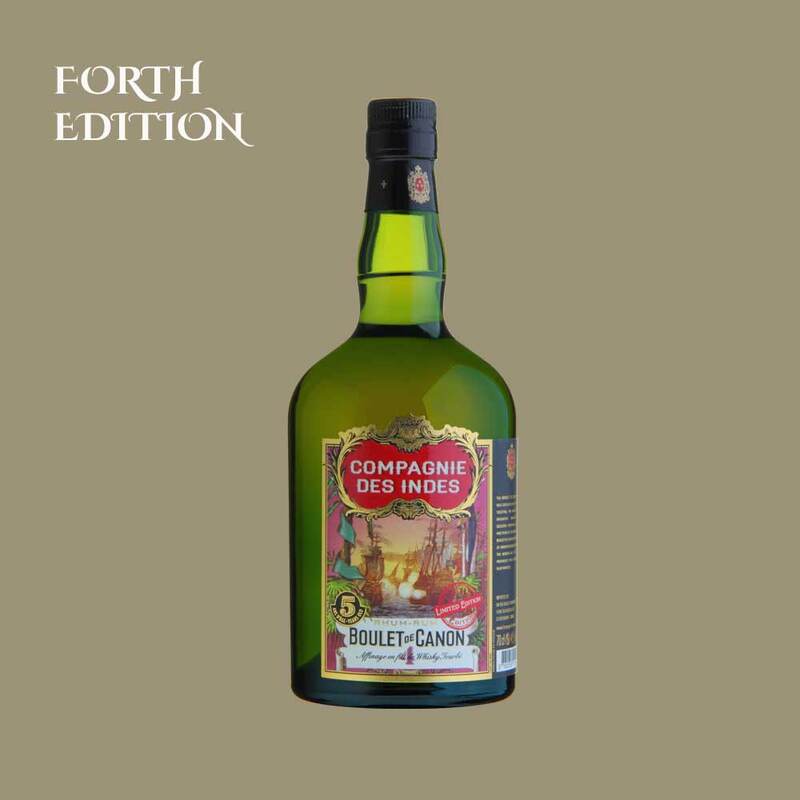 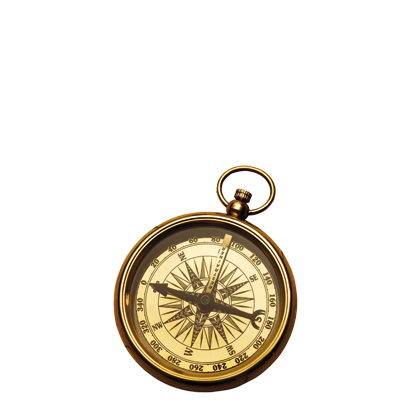 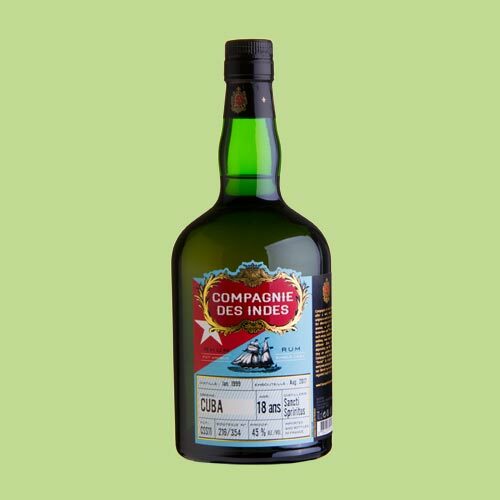 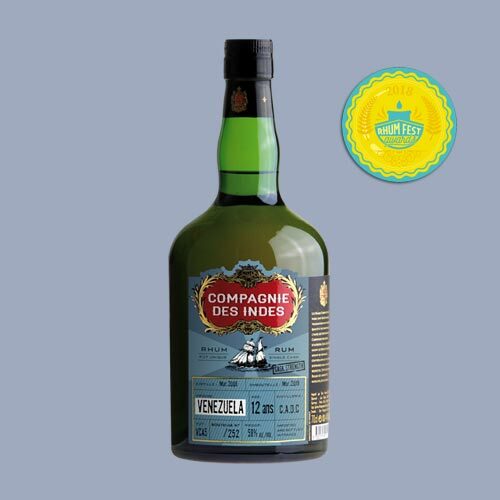 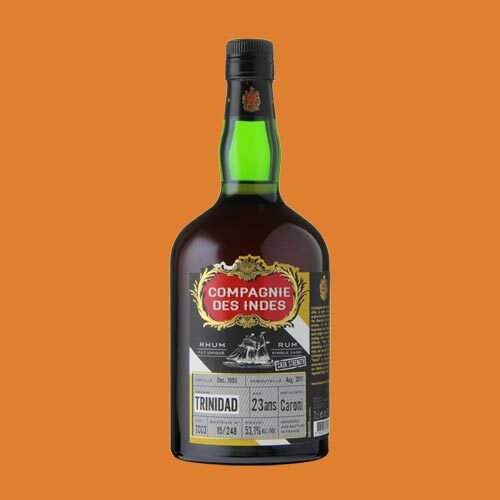 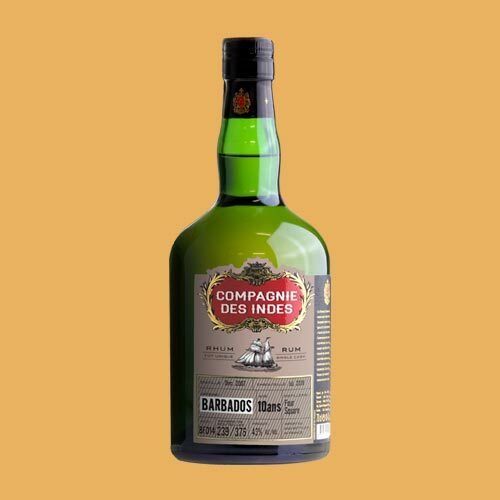 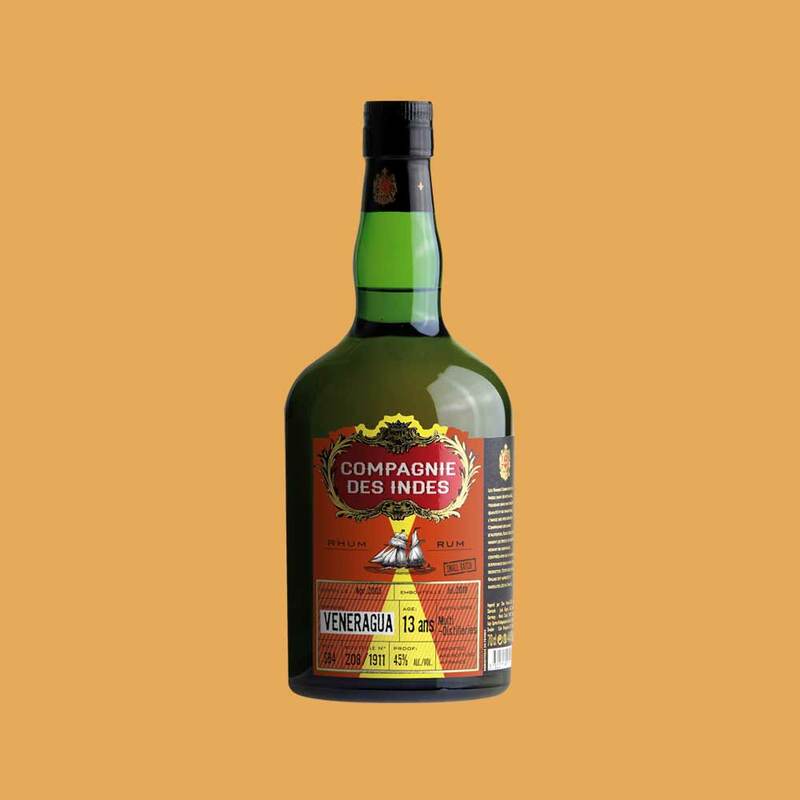 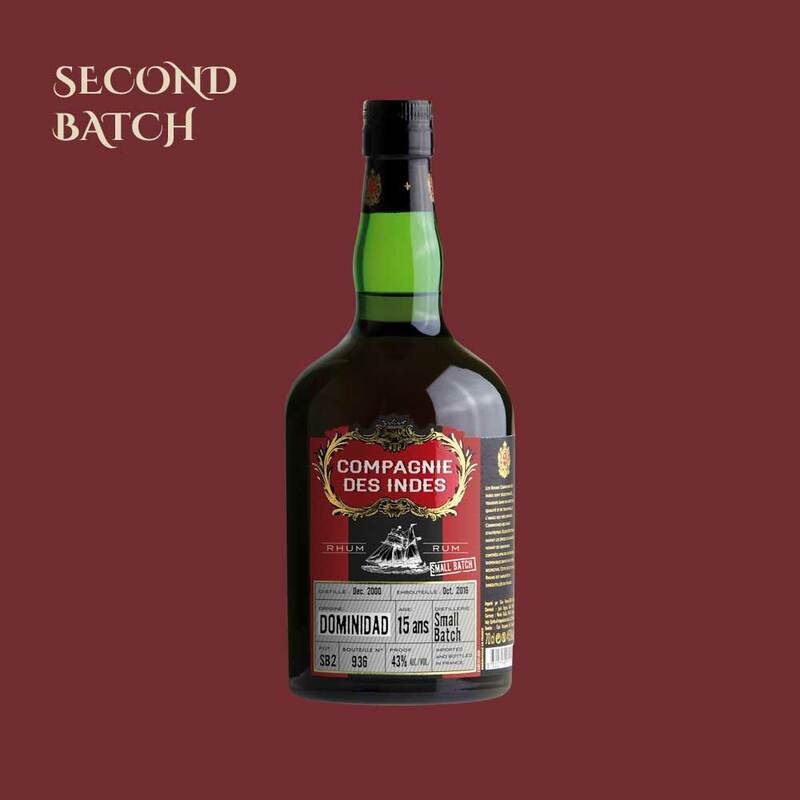 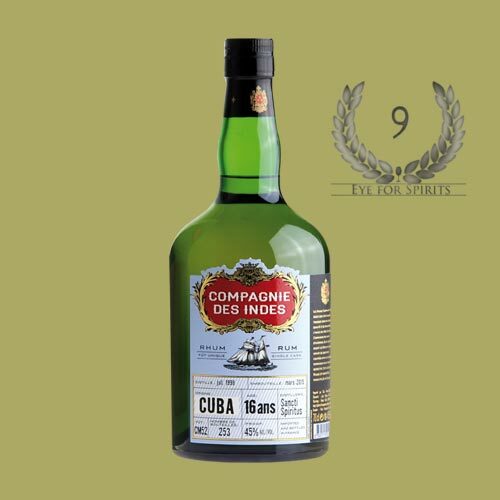 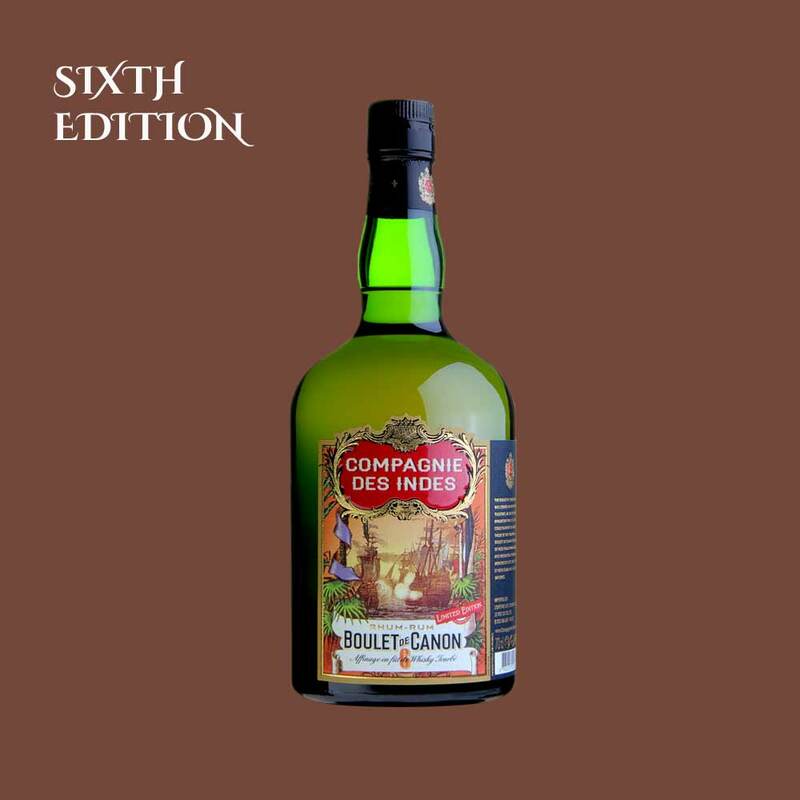 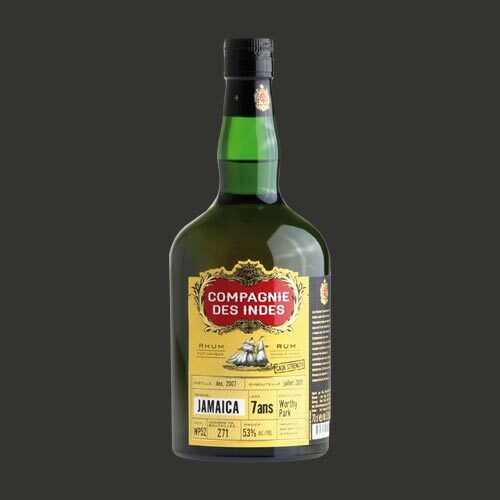 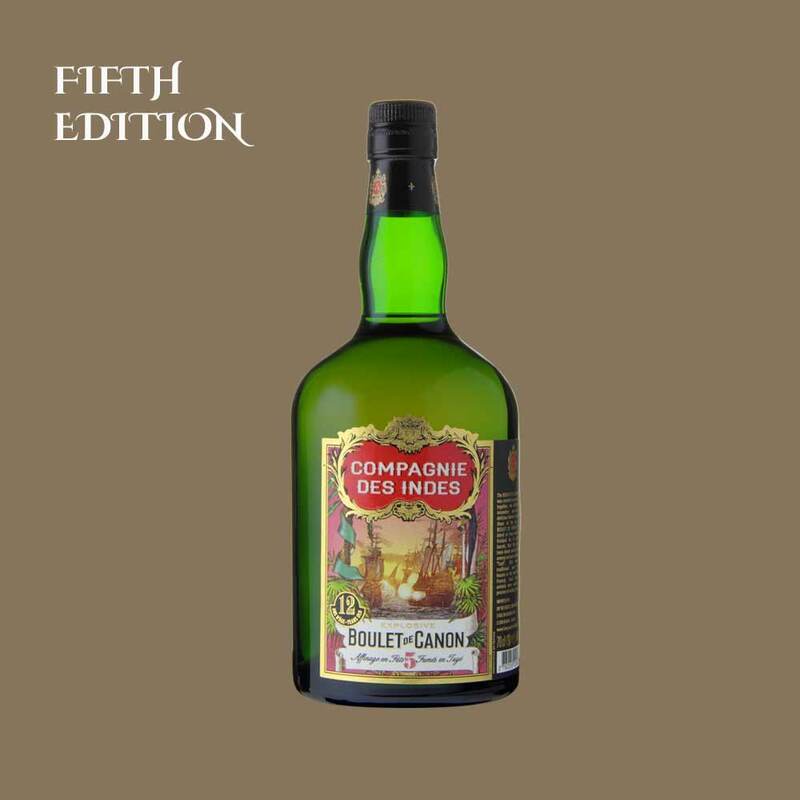 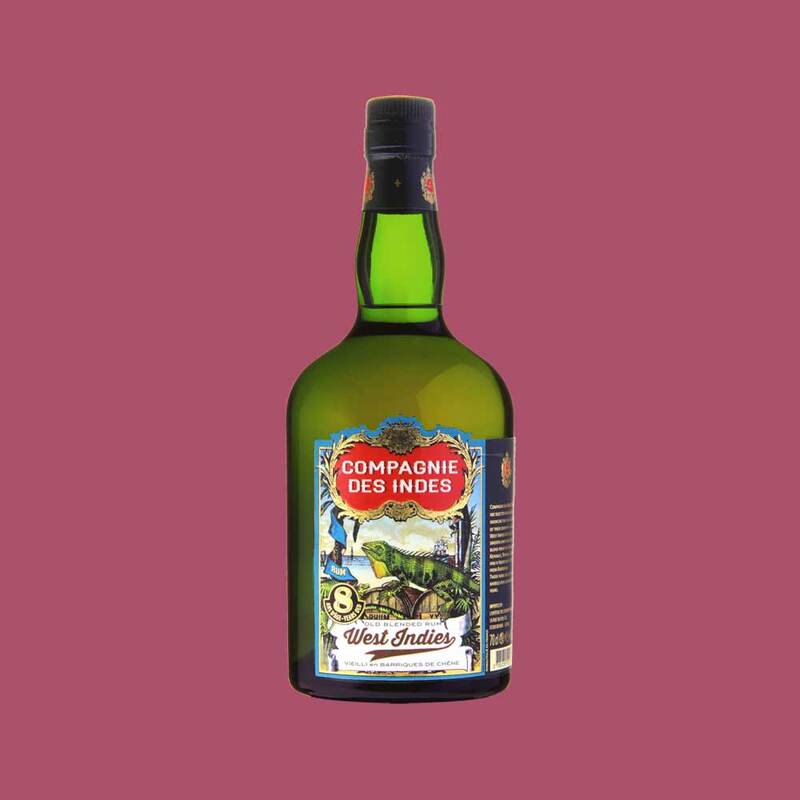 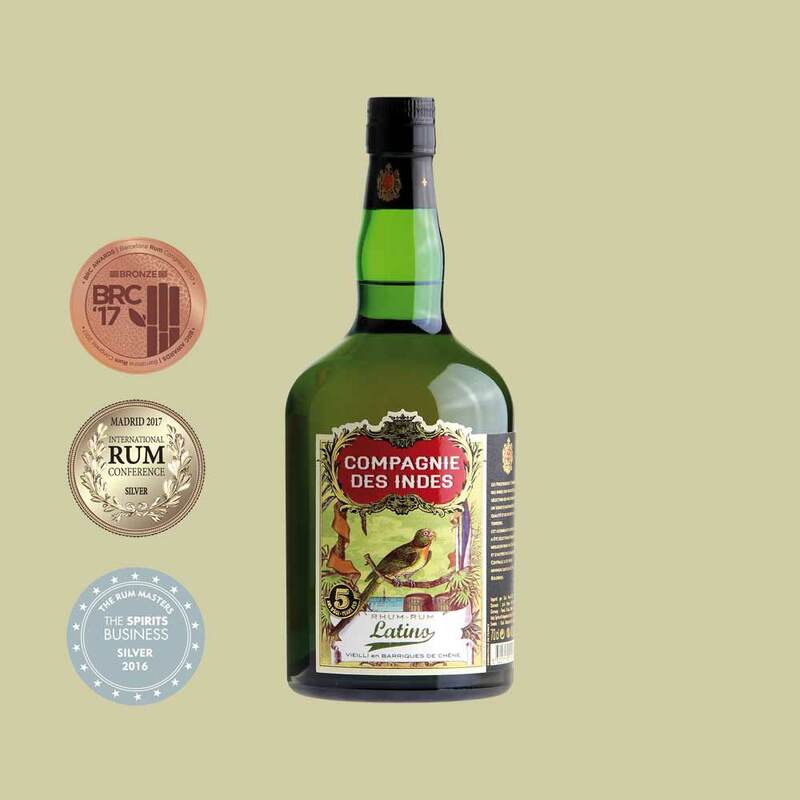 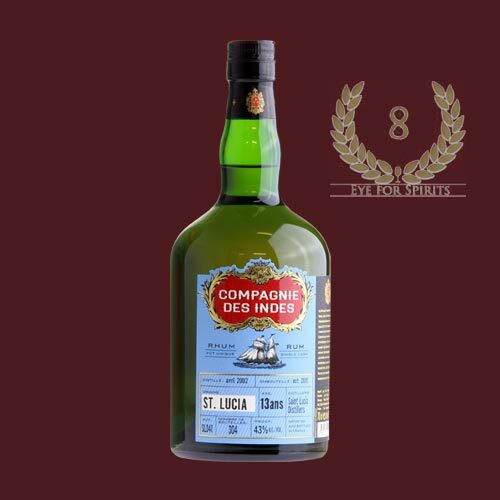 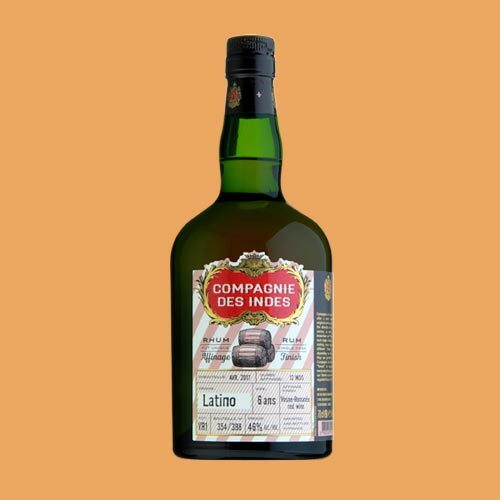 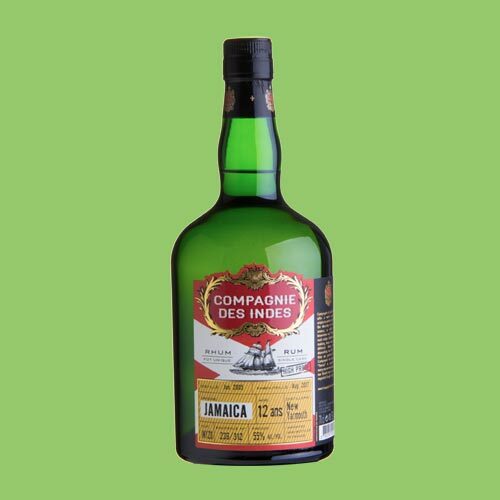 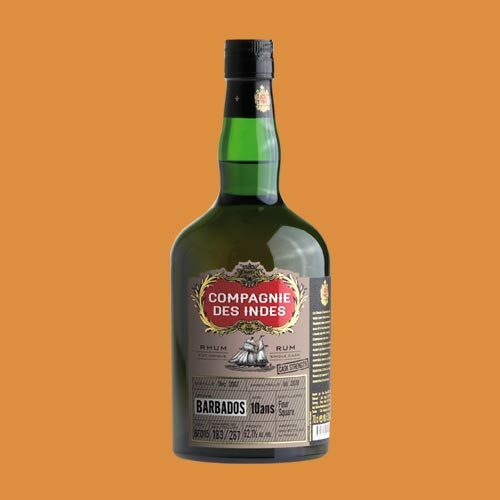 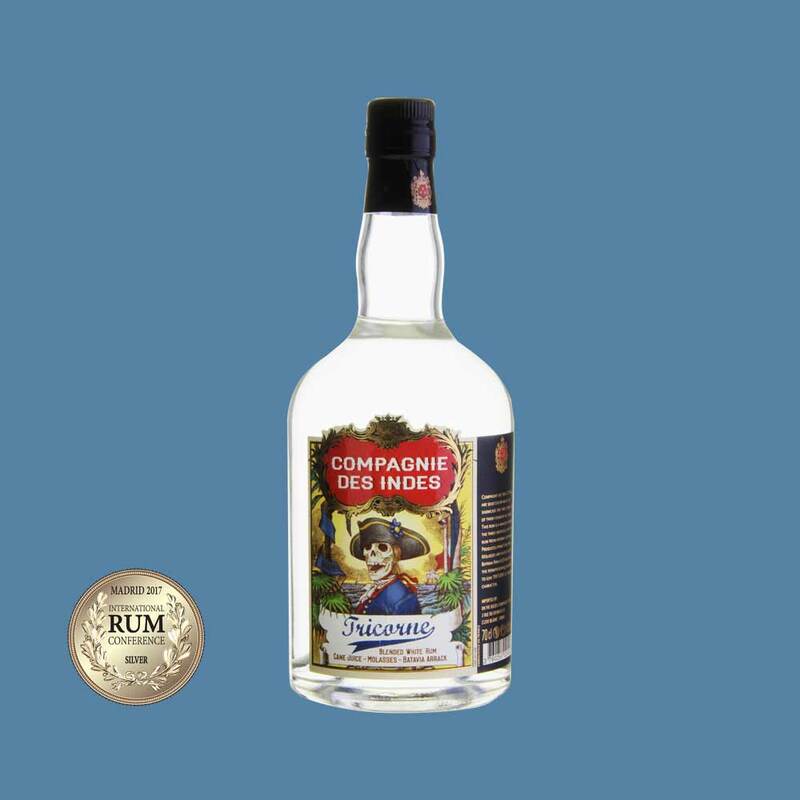 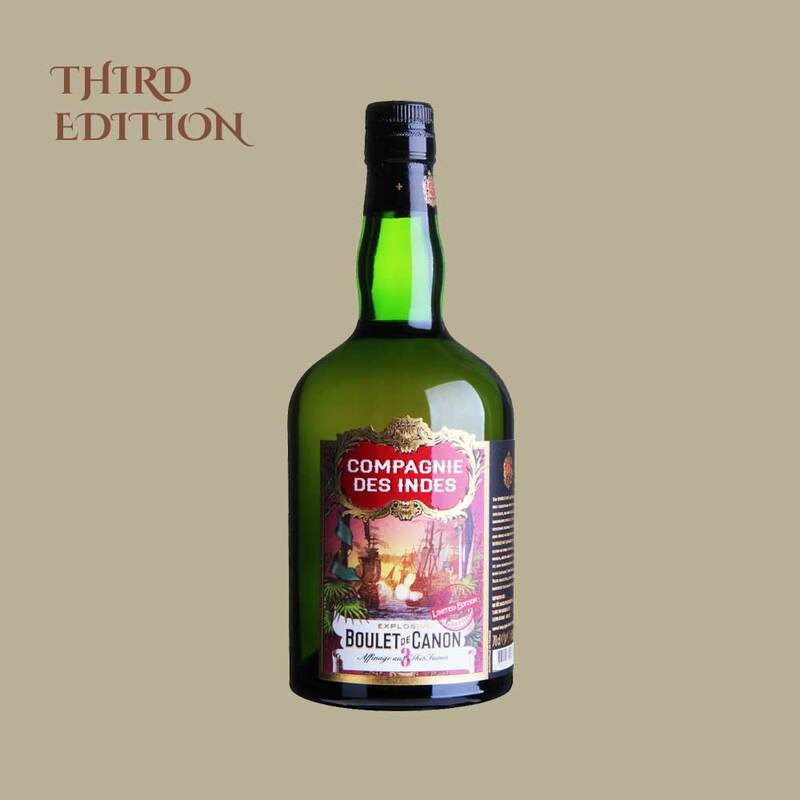 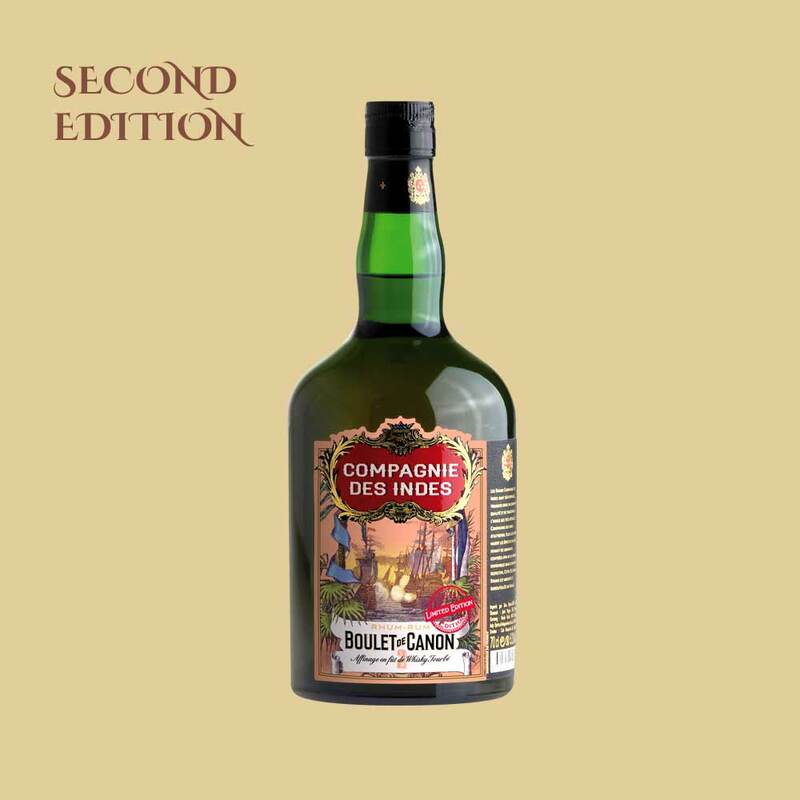 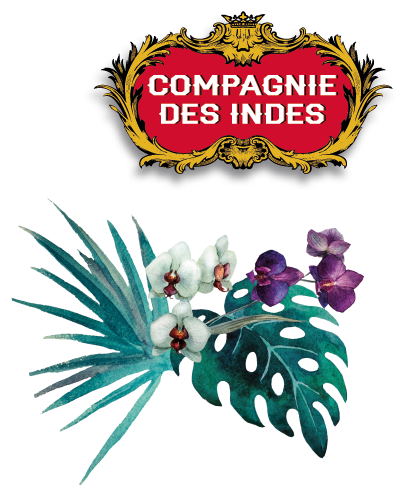 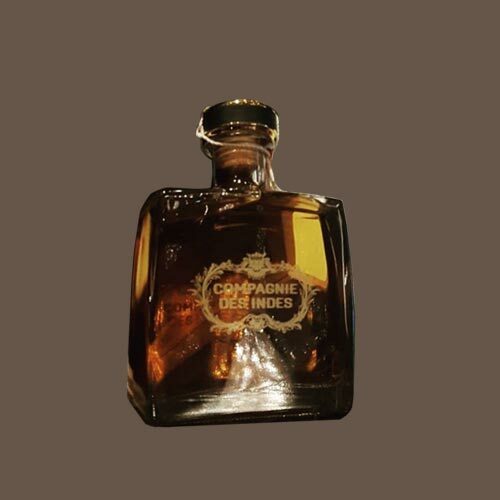 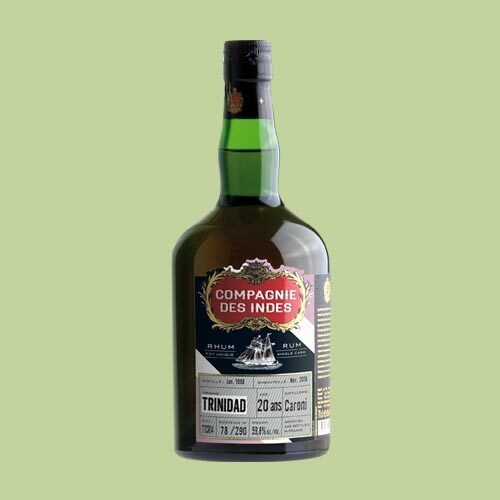 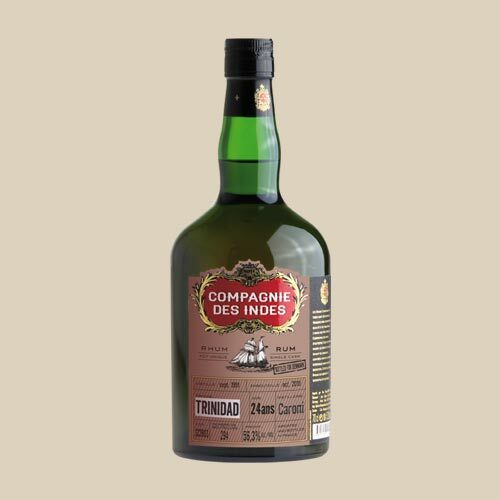 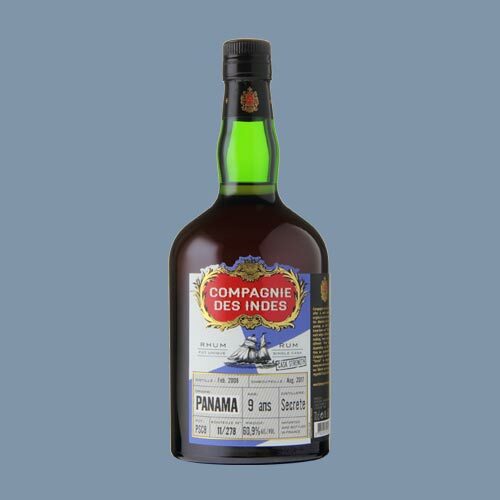 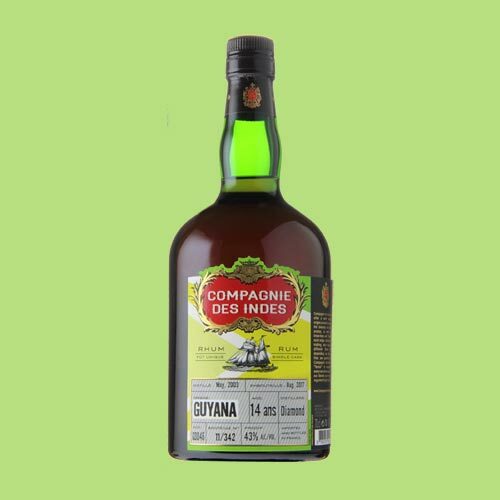 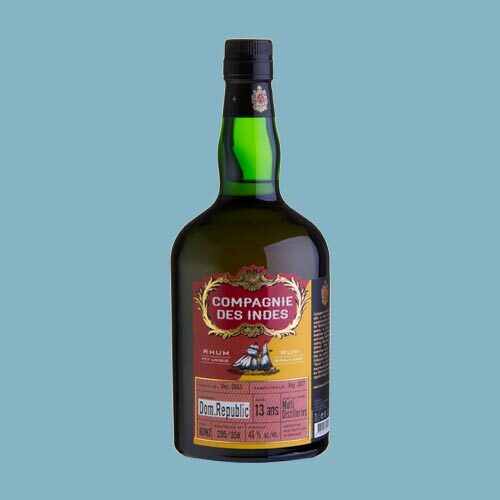 Compagnie des Indes returns the authentic taste of rum, which is a lot more that just being “sweet”. 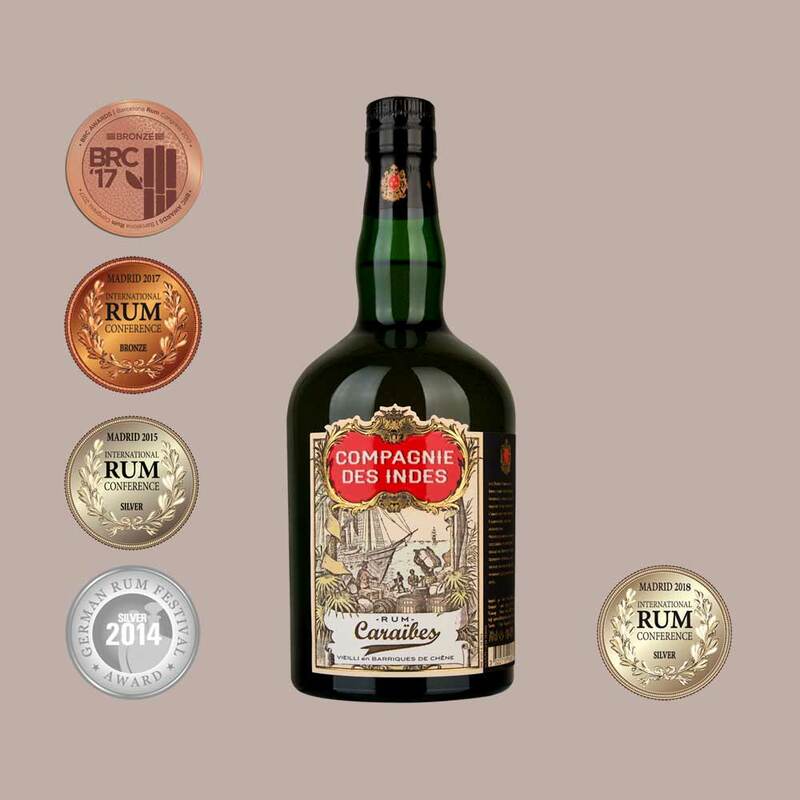 Our rums represent the origin of each respective country and inspire by their diversity of flavors – therefore we do not need any additives or sugar.